Congratulations to Heerod, who obtained a First Class Honor with Distinction (that’s 90 or over out of 100!) 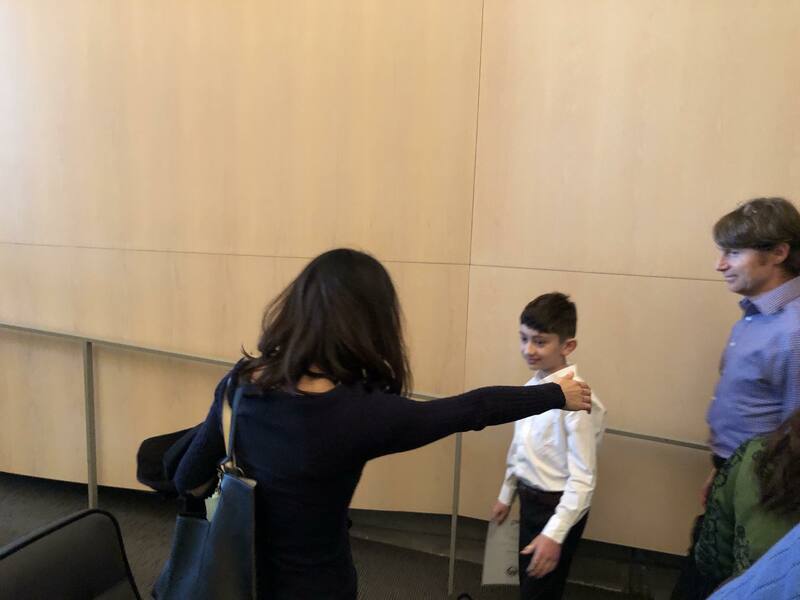 for his Level One RCM (Royal Conservatory Music) exam in 2018. He was chosen to play at the Northern California Annual Celebration of Excellence Concert. As expected Heerod enters the stage with a swag, delivers ‘Feel Good’ with a just- right ‘swing feel’. Although my opinion could be totally biased here I think he was the most convincing performer that afternoon! 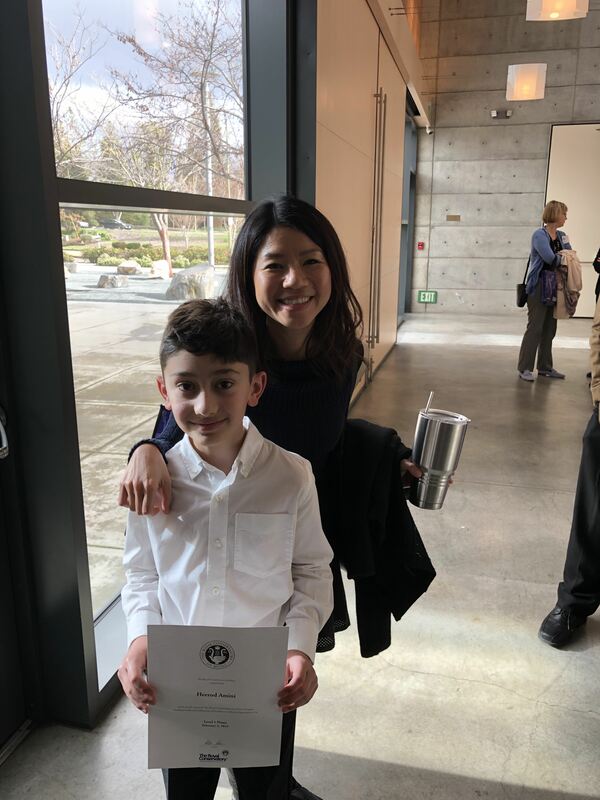 I’m proud of all of my students who make an effort to participate in annual examinations and recitals. Taking that small step every day leads to weekly progress which builds fundamental technical blocks. They are feeling it, playing all different styles of music with great control before you know it! !